 Thank you for taking the time to contact us at Nomad Yoga Hoi An. any questions or address any concerns you may have as soon as possible. Tell us briefly what you would like to know. & stay tuned for training updates, early bird prices, events + helpful tips on how to live your best yogi life.